My computer is broken since almost two weeks ago, the mobo was completely irrepairable. This has cut down the time I could go online significantly, as if it is already not troublesome enough for me to go online right now with my mom nagging on how I’m probably developing gay feelings to Anwar. To her, the internet = all things Anwar… and maybe cars and computer games, which will turn you into a being worse than mat rempit. Wargh…… I can’t facebook, lowyat, paultan, other blogs, etc. Terribly sorry if I appear “dead”, but it seems so until I can get a replacement. Well, I missed the launching event at KLCC, gotta prepare for a presentation on 16th. Nevertheless, I did catch up the live telecast on TV1. It started with a speech by their chairman, Datuk Nadzmi which was rather serious n “protocol-ish” if there’s such a word. Najib slept ala Pak Lah at one point, that I definitely saw ehehe. Next came his turn to give a speech which I just skipped. Finally, when DSZ came to stage, it’s beginning to get interesting. Others describe it as world-class, Steve Job-like, which I agree. He knows how to break the barrier between the men in ties n some random student multitasking his work n watching the tv to witness a historic moment. We feel connected. He’s showing charisma. He’s showing humility. He’s showing a true winner’s way of success. And here’s my reply: BRAVO!!! The next day, throughout the day at the college, the majority didn’t know abt Exora at all, let alone know that it was launched just yesterday, zzzz where’s the support? =.= One even said she thinks proton only knows how to copy toyota wish. Em, right, except that she can’t even tell what in the world is Campro CPS, Lotus handling, BCM, etc. Doesn’t matter. The buyers aren’t student anyway. It’ll be for people with family on a budget without wanting to feel shortchanged. For what it offers, Exora is extremely value for money, so that’s a good start. Today, I went to the SS14 showroom to check out the Exora with my friend (who recently bought a Satria Neo with WSL plate number). He was heartbroken on arrival to see a Saga with WSM plate number, ahahaha. Anyway, on to the Exora. Wherever I sit in it, I feel comfortable and spacious. The plastics seems better than Gen2/Persona IMHO, well, I’m not really sure. I’ve heard stories of designers going to international motorshows (including Azlano ehehe) to study materials used by rivals’ car, so I suppose what is in Exora is the result of a lot of thoughts put into it. On to the seats, I can see from the pics there’s black strips among the greyness of the leather, and to my surprise, it feels like alcantara. Can anyone slap me please? The kinda materials used for Brabus and emm… a lot of exclusive cars are available in a Proton? How much cooler can it get? Much have been said abt it being underpowered. Weighing 1420kg, bt powered by a 1.6L Campro CPS with 125hp. Yawn… the thing is, who cares? Ppl seem to be okay putting tens of thousands of their money on Beruktua Rusa, Toyotard Avanza, Chery what’s-that-name-edi, bt it’s suddenly a sin for Proton to do so. Heh. Well, that’s all I can think of abt Exora. Will edit this post if say, I get to test drive it with Paul. Kalau jadi la. 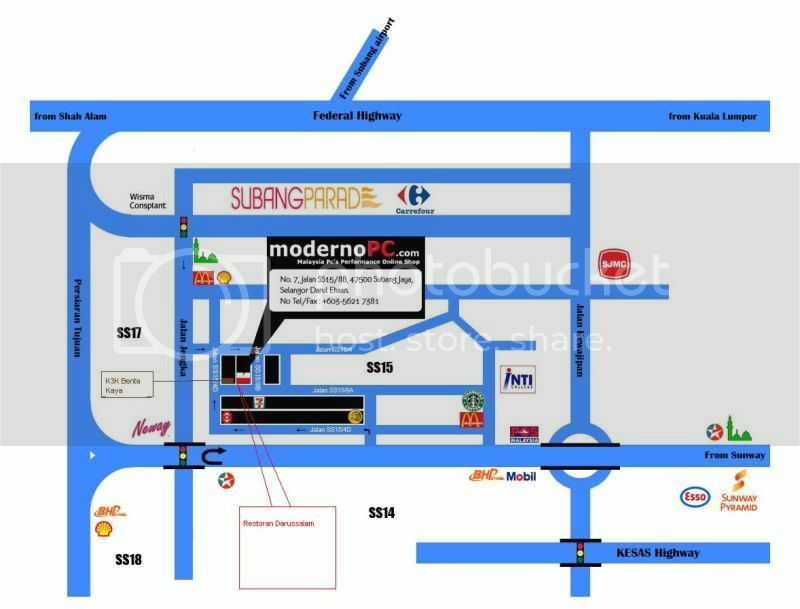 In case anyone comes by Komuter, the KTM Subang Jaya Komuter stop is behind Carrefour. I hope I’m not asking too much if anyone can offer me a ride home later that night. I stay at SS14, which is near enough to walk to college, in fact, I do walk to college everyday to save me the trouble with parking a car and save money on parking n petrol (plus, I can exercise lol). EDIT 2: I’ve decided to delay to 7.30pm, 6.30pm seemed too early for quite a number of u here. But as I said, I’ll be around SS15 anyway, so feel free to contact me if u arrived earlier. Air stewardess ja nai, Ka been At ten dan to da. Attention Please is about a slighty tomboyish and rather bullheaded heroine who starts on a journey to become a Cabin Attendant. Everyone around her seems to think that she’s not suited to the job and will ultimately fail. But to what limits is she willing to push herself?